Essential for good finishing, these are large gauge tapestry sewing needles. They have a large eye, making them suitable for use with wool or thick thread, and a blunt tip. 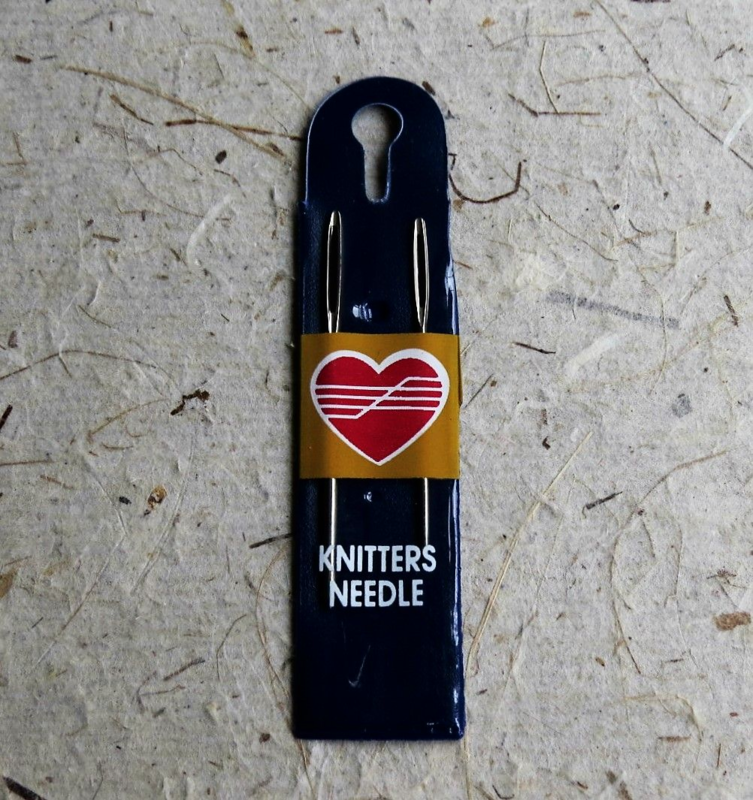 Use them for sewing up seams on knitted or crocheted garments, sewing in ends and for grafting, darning and mending on thick fabric, also for embroidery with wool and tapestry.